REVISED as of September 1, 2014. 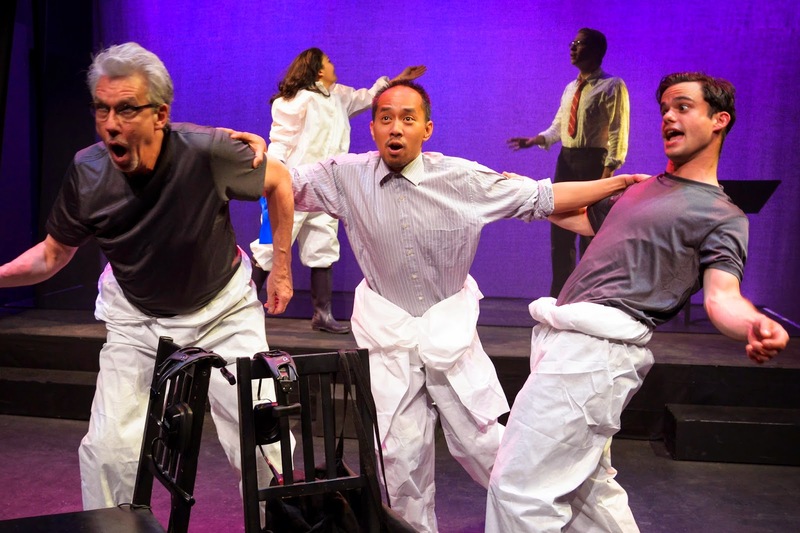 PlayGround, the Bay Area’s leading playwright incubator and theatre community hub celebrating its twentieth anniversary this fall, seeks a qualified development professional for this new year-round, part-time contract position (13-20 hours/week) to work with the Artistic Director and board to diversify and expand PlayGround's funding. The contractor will work directly with the Artistic Director to: review and assess current fundraising streams, make recommendations for next steps, and implement approved steps. At least four years of progressive responsibility in fundraising required. Outstanding writing and speaking skills a must. Hourly rate commensurate with experience. Position will be open in September 2014. For more information about PlayGround, visit http://playground-sf.org or http://facebook.com/playgroundsf. To apply, email letter, resume, references, hourly rate, and writing sample to: jobs<at>playground-sf.org. PlayGround also has openings for part-time interns (approx. 10 hours/week) in the areas of marketing, public relations, development, producing, and literary management. To apply, email letter, resume, references and writing sample to: jobs<at>playground-sf.org. For more information on all current job openings, visit http://playground-sf.org/opportunities. Note: e-mail address(es) listed above are formatted to prevent spammers and address harvesters. Simply replace <at> with @ to send an e-mail.